Finding a perfect gift for your web design-friend or simply please your inner geek these early spring days, day seem a hard task. Especially if you don’t have time to explore local stores to get something you might not ever use. 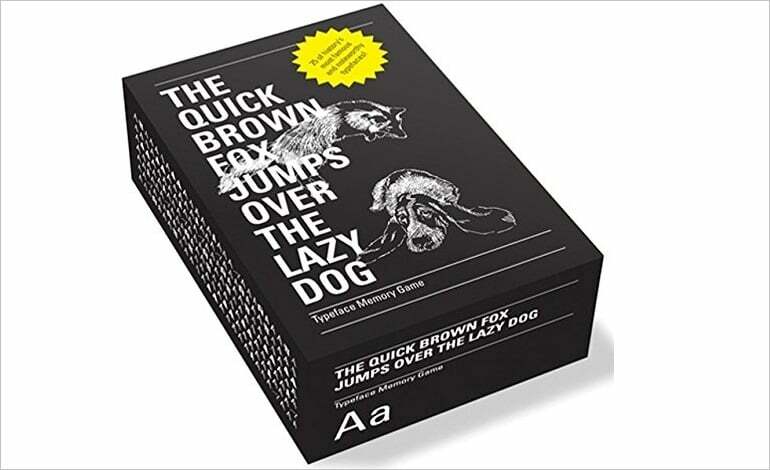 I’ve made a research for you and glad to throw you these damn good 30 Easter gift ideas for web designers, geeks and techies. I’m pretty sure, some of them will make a perfect gift even for a non-designer. Yes, cute bunny slippers and various egg-shaped stuff, you are for everyone these days! 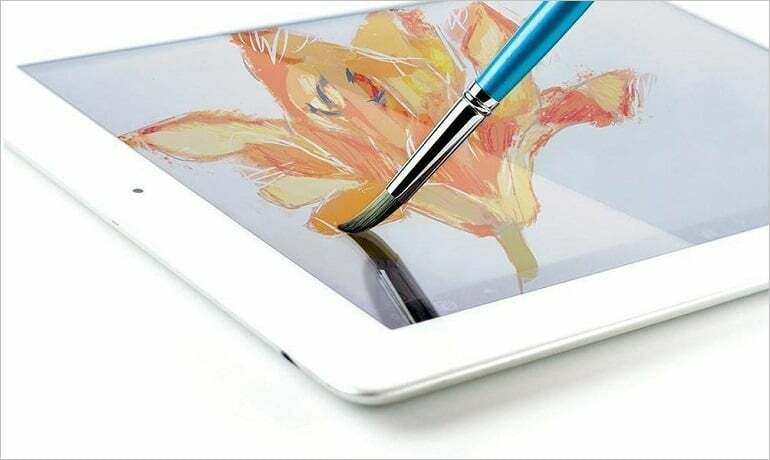 Technically it’s a stylus, but physically it’s a digital brush that allows you expressing your creativity within your tablet as if it was a canva. You can create digital paintings using various strokes and colors over the digital screen. Just try it! 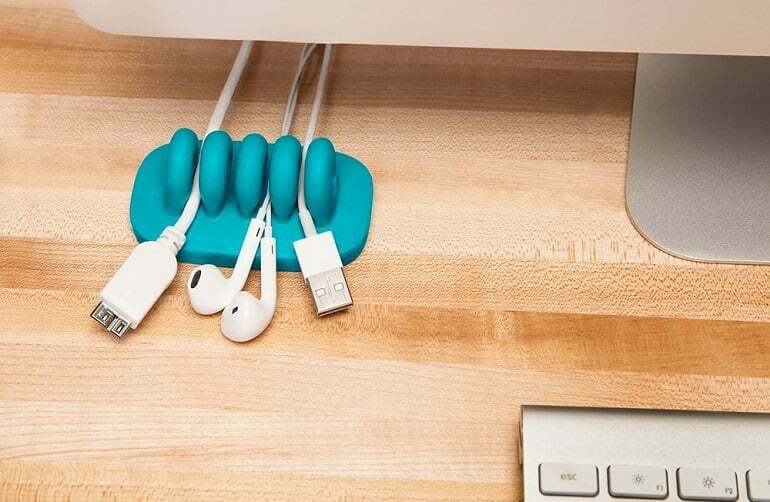 Never have tangled and messy cords around your desk with this awesome device. It feels nice and looks festive in its five colors. Makes a great gift for your friend (or buy two items and reserve one of them to yourself). Everybody loves games. You can please a web designer with a cool card game that is also connected to his/her work. Or they can use those cards as disposable coasters! Like a swiss army knife, this data cable charger can save your life sometimes… Or save your iPhone’s life, which in some cases is pretty the same thing. You can carry it anywhere with you (even on a keychain) and charge various devices on the go. 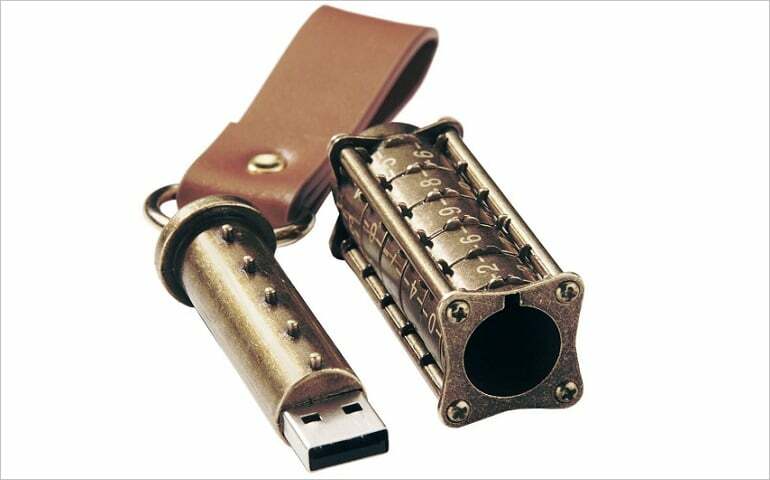 Protect your data from other’s eyes and ears with this lock-stock USB flash drive, inspired by Dan Brown’s “The Da Vinci Code” bestseller. But be careful to… well… not forgetting the combination yourself! Nice gift that will help you and your friend to understand some physics and dynamics laws/ Or just helps you to procrastinate a bit. Mr. Coffee Pour! Brew! Go! 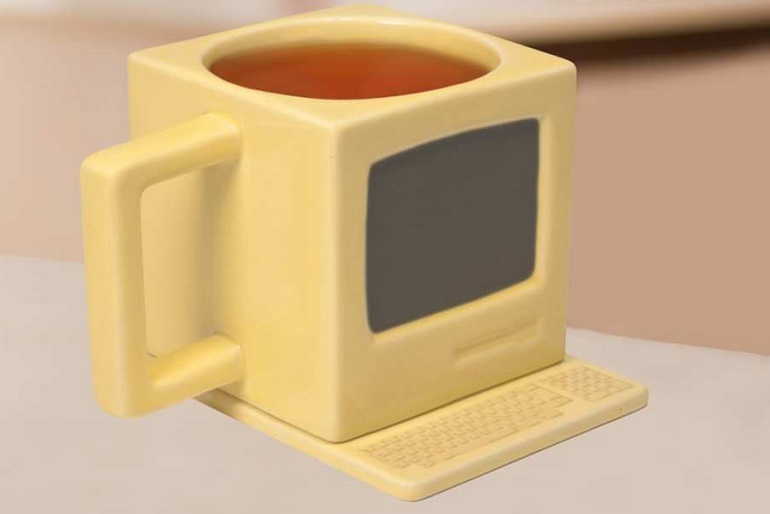 Express your geek-ness with this creative old-computer-shaped mug. From now you don’t need to write on it “My Mug. Don’t Touch!” No one will dare to take it! I don’t want more coffee… said no web designer ever. With this nice tiny coffee-brewery you can make some coffee and take it with you anywhere you wish in a bright travel mug. 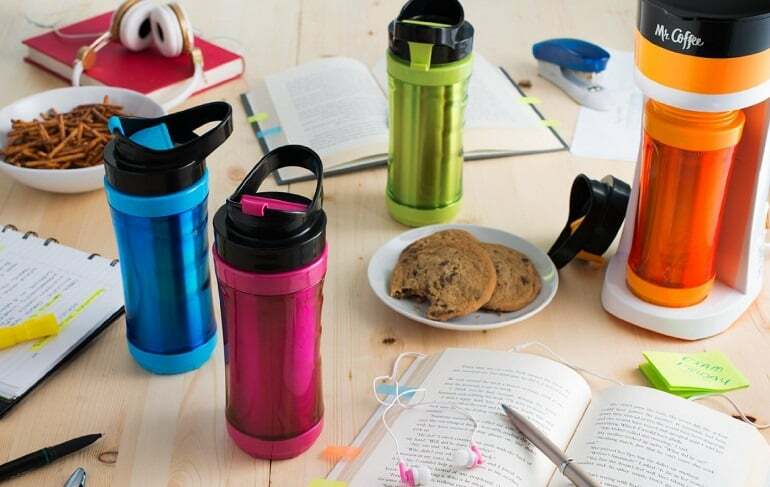 Right from an office kitchen to your office desk! Keri Smith is a great provocateur. She will make you to wreck any book with a great pleasure and excitement. So, let’s make a little mess with this creative set! 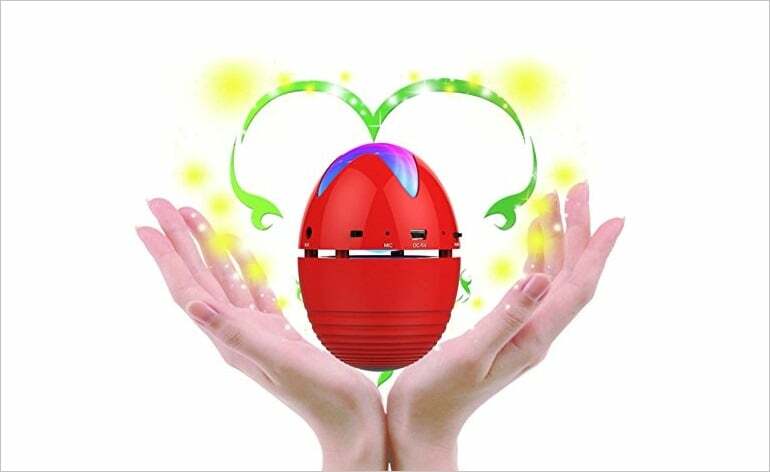 You can make a real egg hunt with this nice mini-speaker. 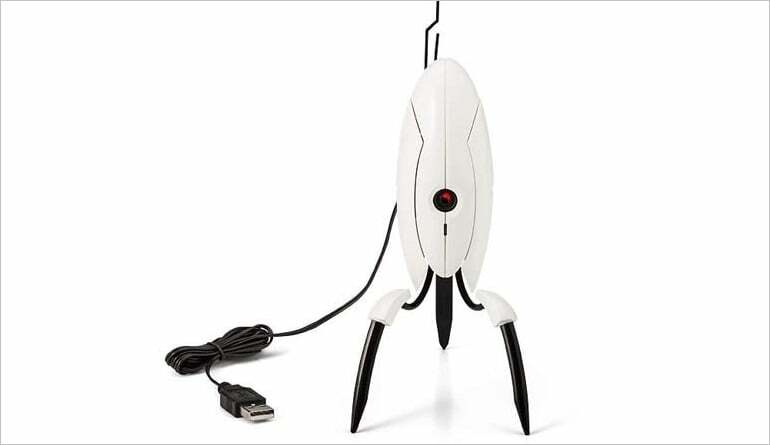 Just hide this present anywhere in the room, turn the music on, and ask your geeky friend to hunt for it! Spur your creativity with this cute egg-shaped chalk set. 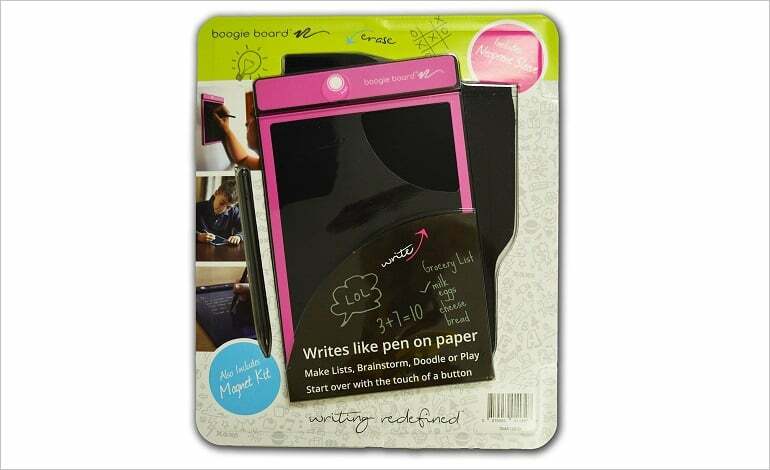 You can use them to express your tiny projects on the blackboard (you do have one in the office, don’t you?) or give it to your kids – they definitely know what to do with chalks. Wrap your earbuds around this Bunny Buddy’s ears and forget tangled cords forever. Cute and funny, this tiny organizer will keep your favorite earbuds safe and ready whenever you may wish to listen to the music. 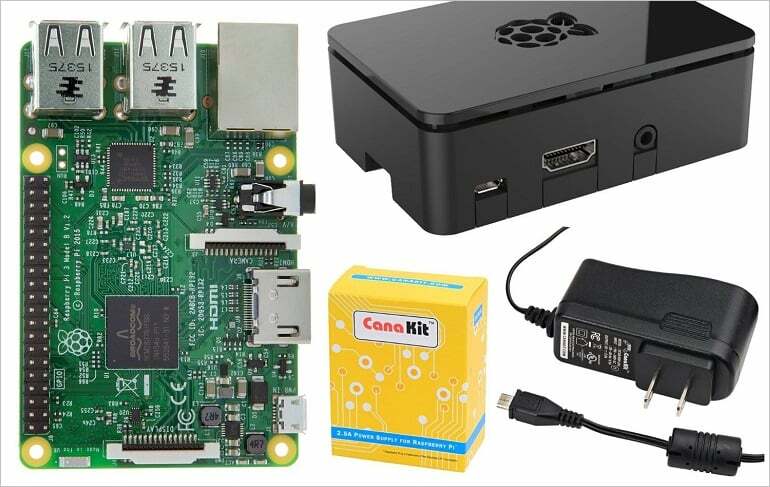 Raspberry Pi is a cool tiny computer you can make at home from this nice kit. Then connect it to Wi-Fi and run word processing programs, control quadcopter or just play games. 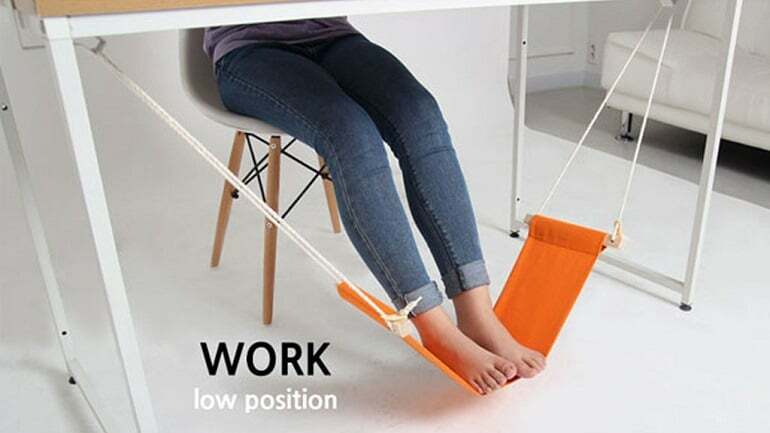 Work you from home or in office – this handy under-the-desk hammock will help your feet feel relaxed. 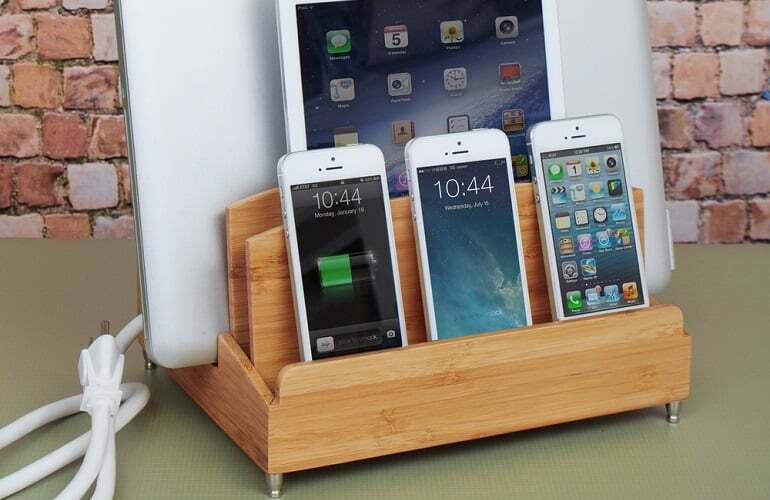 Eco-friendly and gorgeous-looking, this power station will help you to keep all your devices perfectly organized. 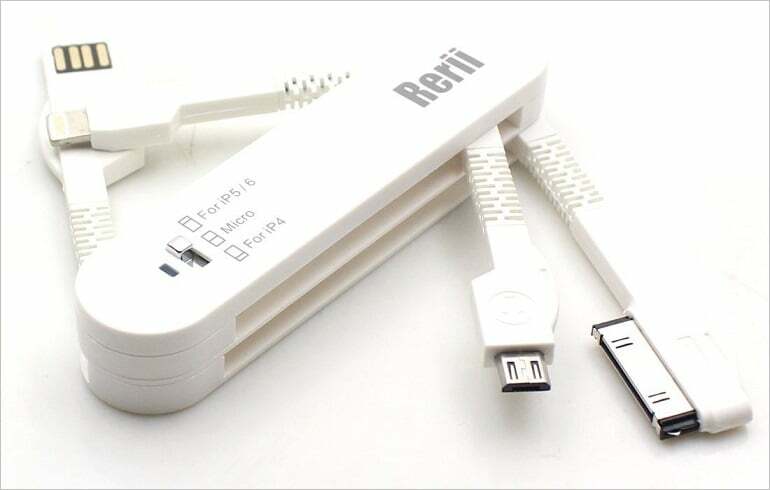 Connect any device to the power strip inside this station – and you will have your device 100% ready-for-use at any time. 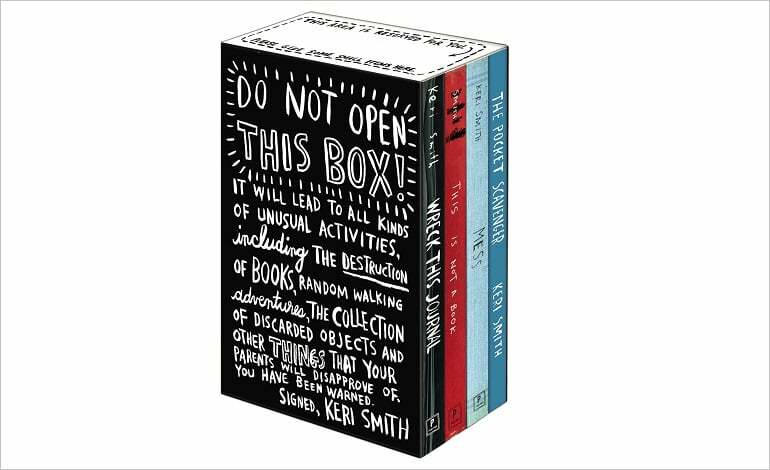 I’m perfectly sure this can be one of the coolest and geekiest gifts you can offer to your friend. A cool writing LCD tables that looks like a chalkboard – what can be funnier! Never been good at making tough decisions? Try this cool device that will definitely help you in that! No Schrodinger’s cat is harmed during your decision making. 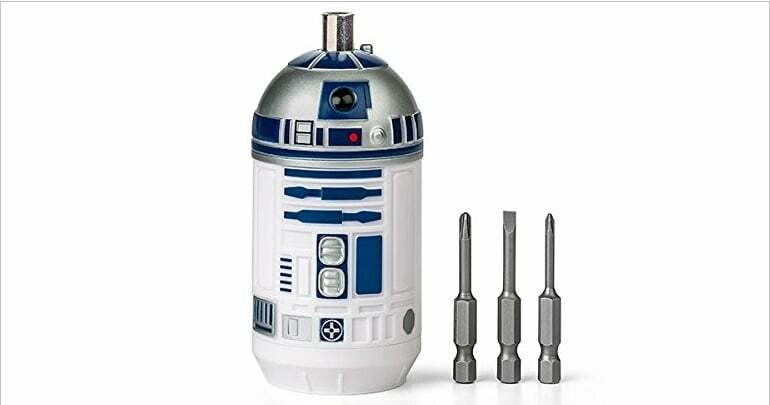 Every geek needs screwdrivers. Pretty every geek loves Star Wars. 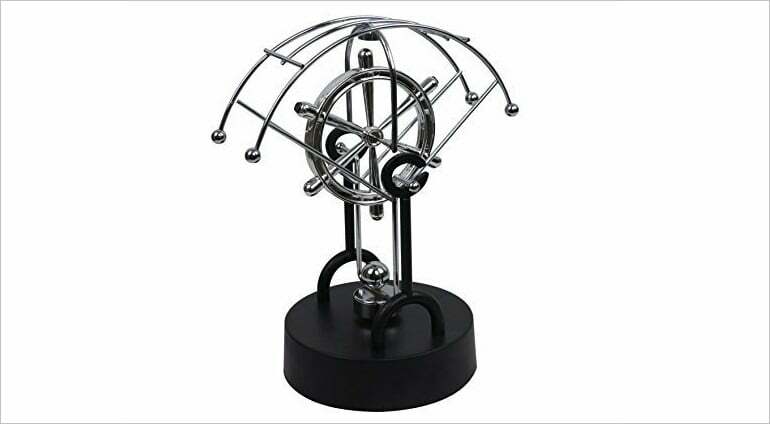 let’s combine these two favorite things together and gift to our friends this cool gadget. Just plug this device into your computer or laptop via USB and no one will intrude your private sphere! Coloring books are not just for kids. It makes a great gift for adult too. This awesome set already includes color pencils, so your friend should just open the book and start coloring it. 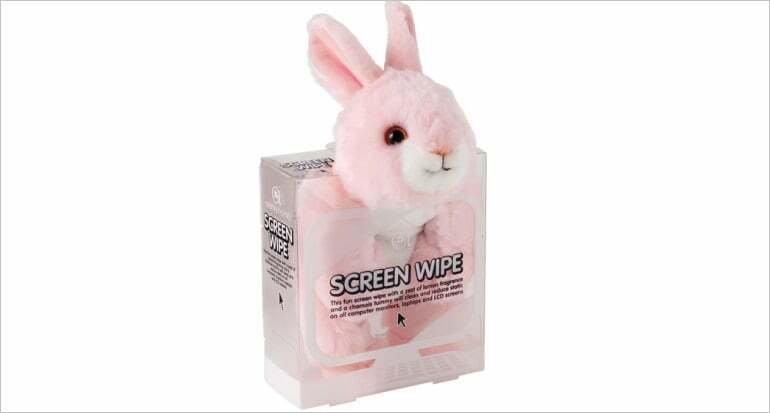 Ever thought screen wipes can be a good present? This funny-bunny wipe proves they can! You can choose a nice pink bunny for Easter or other plush toy. 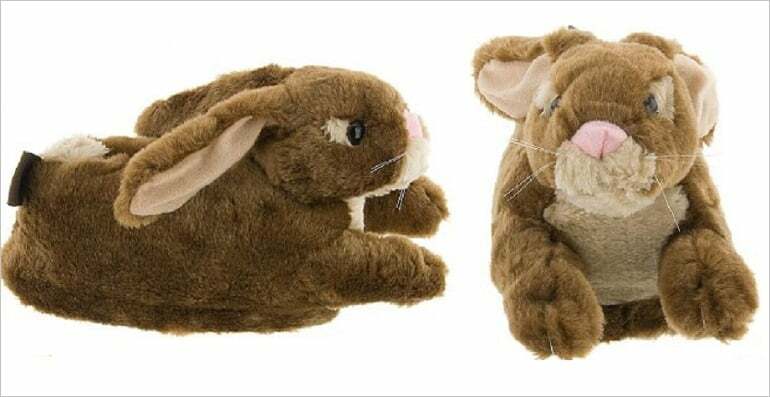 The best thing about slippers is that they are a perfect gift for anyone literally. Even a restrained geeky person will love these Easter cosies. Spring is in the air. It’s a perfect time to take the work outside. At least to the balcony. 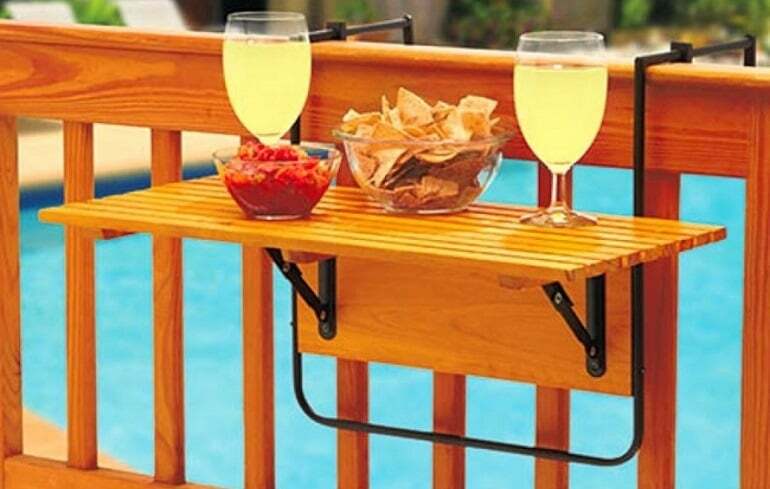 This cool eco-friendly folding table will help you in that. Personal comfort is important even for geeks. 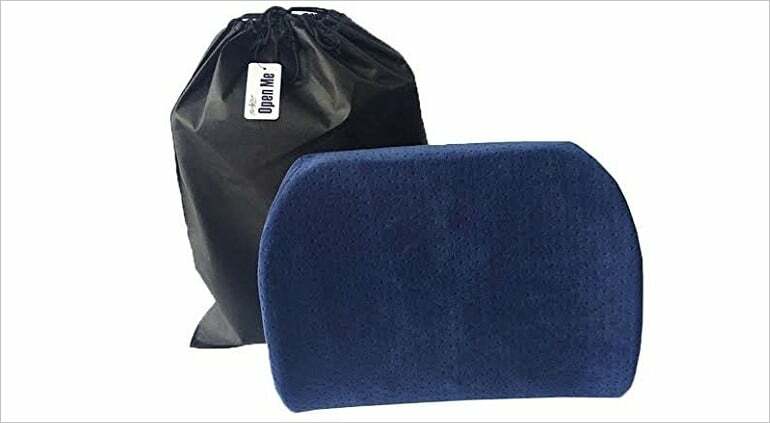 Your friend who spends hours at office desk will appreciate this handy pillow with lumbar support. 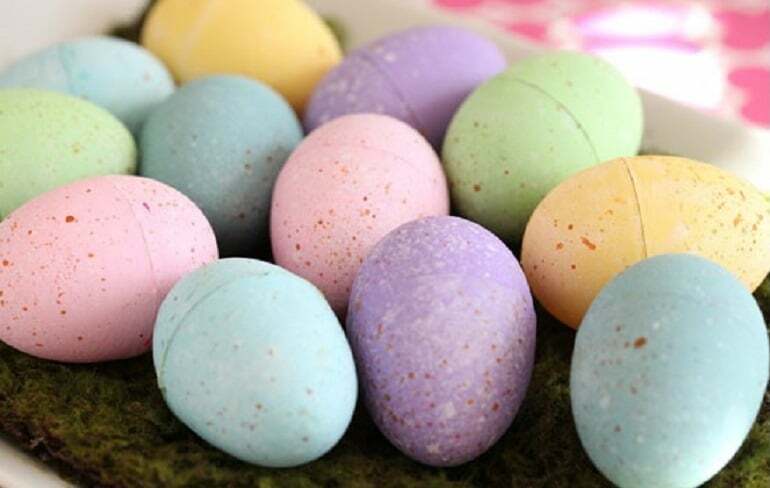 Egg-shaped presents are the most popular ones on Easter. Every web developer will be happy to get the USB storage drive with such symbolic shape. 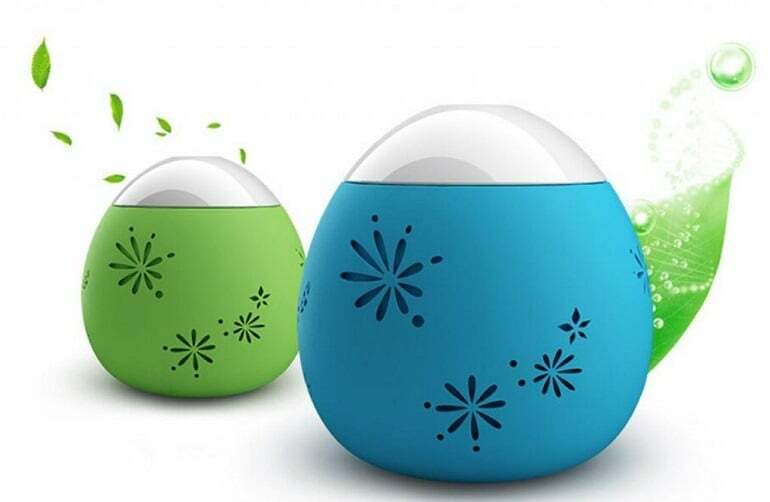 Be it office space or a home working zone, humidifier adds a lot to making it an eco-friendly and healthy environment. 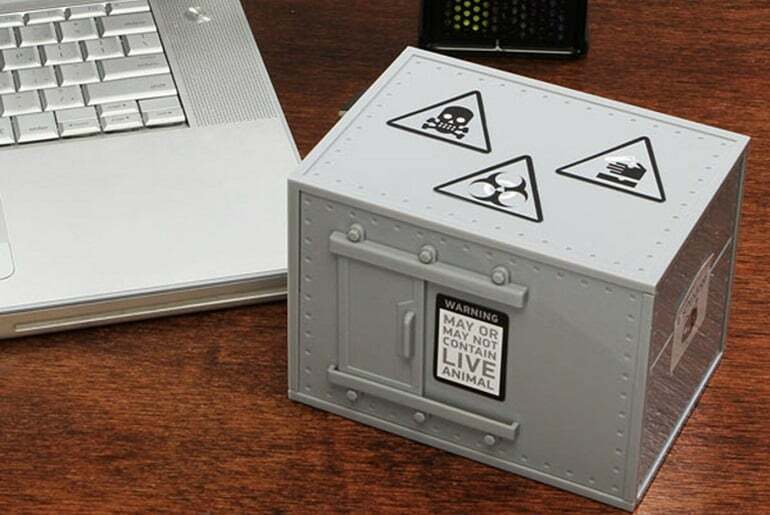 A real gift for any geek, web-related person or any friend! 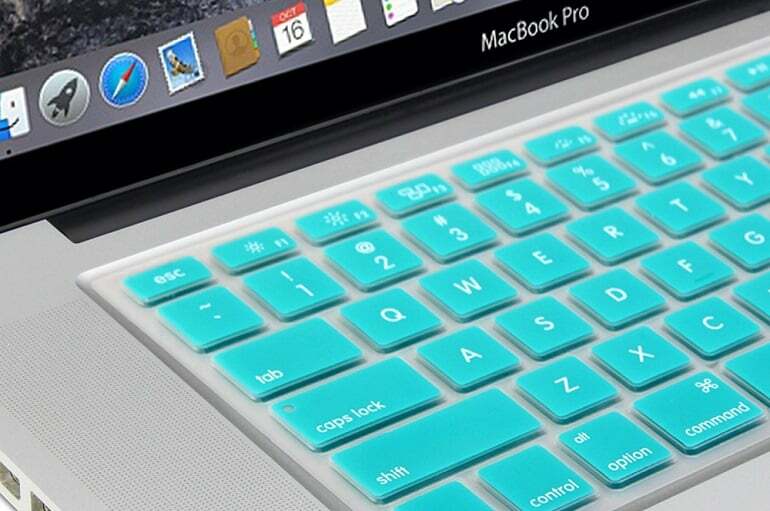 This cool bundle in easter-egg-color includes cover, sleeve and even a keyboard cover to protect your precious device. 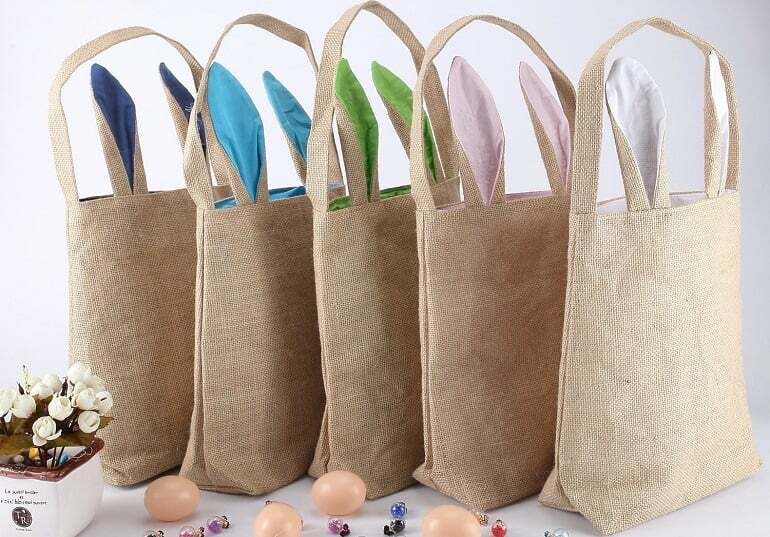 Another cool gift that will remind you or your friend of Easter. 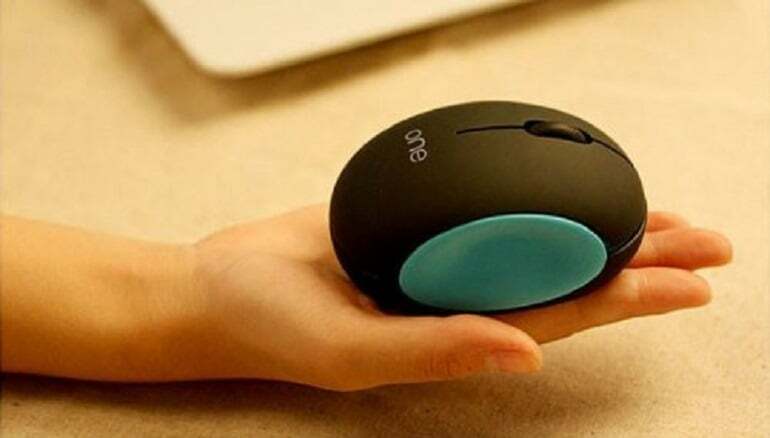 Egg-shaped mouse fits perfectly any hand. And finally, when your gift is ready to be given, make sure you have a perfect cover for it. This lovely bunny-ears bag will make an awesome finish!